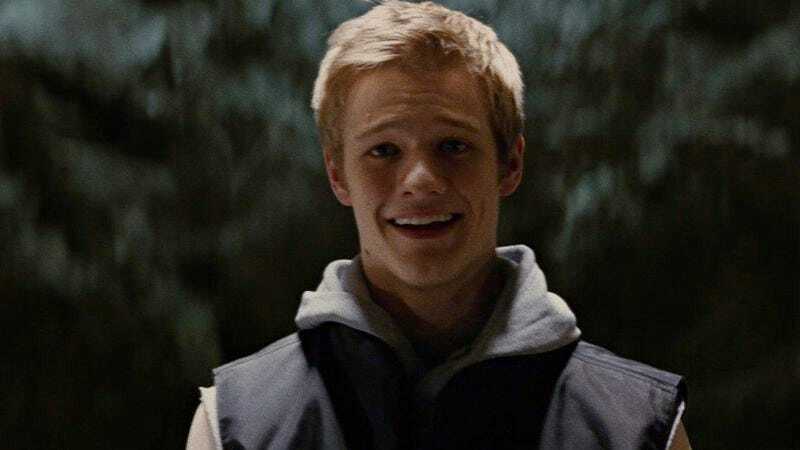 After digging through a pile of seemingly unrelated common household objects, CBS has managed to assemble X-Men actor Lucas Till and cast him in its reboot of the classic ’80s TV series MacGyver. Till will be playing Angus MacGyver himself, an operative for a secret organization who is tasked with “solving problems in unconventional ways to help prevent disasters from happening.” This comes from Deadline, which says the new MacGyver will be a prequel to the original show, putting its setting somewhere in the ’70s. Till shouldn’t get his retro outfits from the X-Men movies out of storage just yet, though, because Deadline also calls it a “reimagining” of the old show, so it could be a prequel in the sense that it’s about a young MacGyver, but a reimagining in the sense that it takes place in the present day. After all, setting it in the ’70s seems unnecessarily expensive/elaborate for a project like this. Till will be joined in the new MacGyver (which is still a pilot at this point) by Fan Girl’s Joshua Boone and CSI’s George Eads. Furious 7’s James Wan, original series creator Lee David Zlotoff, and Henry Winkler are all executive producers, and the pilot comes from writers Paul Downs Colaizzo and Brett Mahoney.